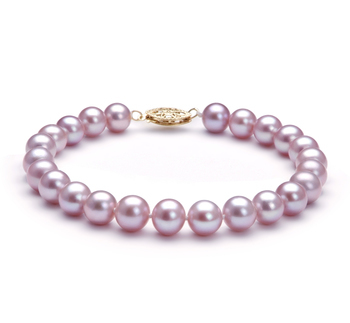 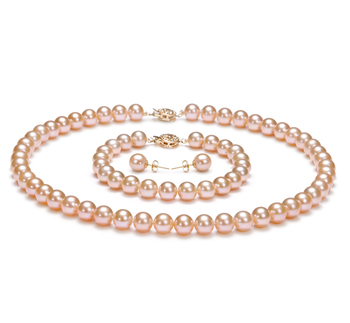 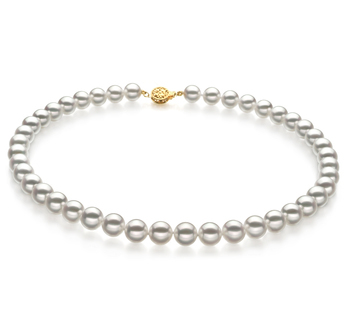 It is their unique shape and colour, which has made freshwater pearls so popular with jewelry designers today. 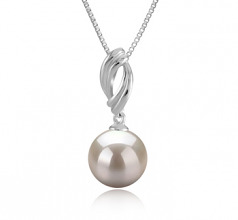 It allows them the opportunity to create amazing pieces such as this stunning AAAA 9-10mm round white pearl pendant. 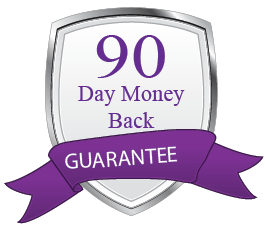 The simplicity of its design makes it a more versatile piece of jewelry to have. 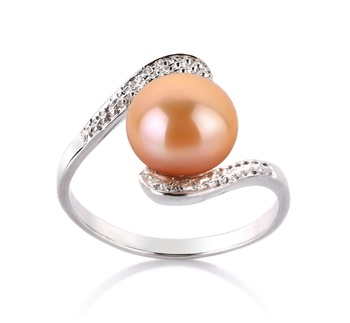 Yes, it would look amazing teamed with a beautiful well-cut black dress. 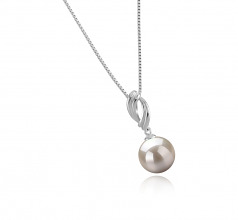 But it can also be worn to add a touch of glamour to one of your more casual wardrobe outfits as well. 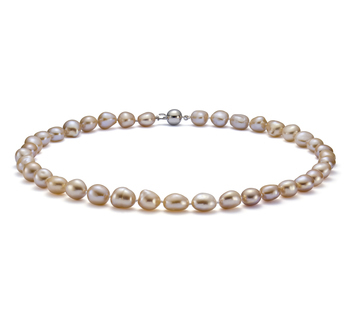 When worn the luster and shine of this pearl helps to accentuate your skin tones, even more, helping it to glow. 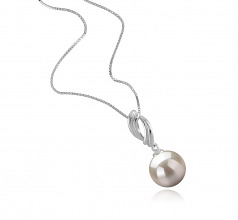 You could, of course, keep things simple and just wear this beautiful freshwater white pearl pendant on its own, but by pairing with some beautiful pearl earrings it will create an, even more, beautiful and elegant look for that all important event you are attending. 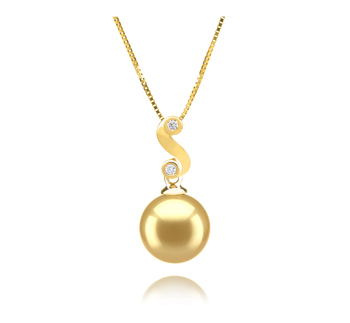 Show only for "Shamara Pendant"